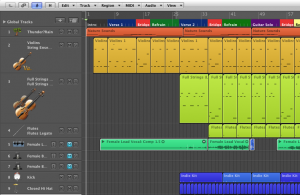 This entry was posted in Logic/Logic Pro/Logic Pro 8, Music Production/Studio Recording and tagged Logic, Logic Pro, Music Production/Studio Recording. Bookmark the permalink. Love it dude Press on!!!!! !